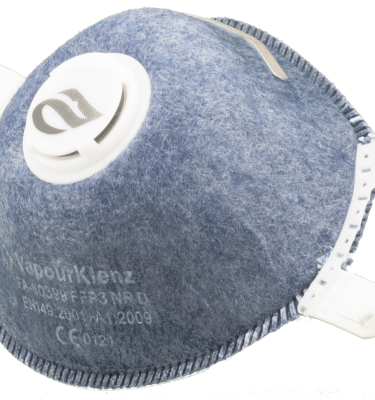 The power and capabilities of FAST-ACT (First Applied Sorbent Treatment – Against Chemical Threats) in the form of an Individual Equipment Decontamination Mitt. 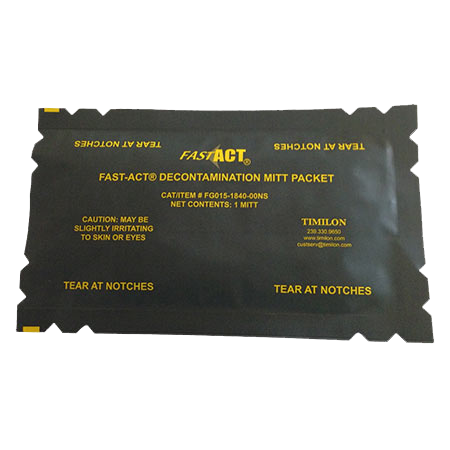 The FAST-ACT Individual Decontamination Mitt contains FAST-ACT powder in a pad with a polyethylene backing. 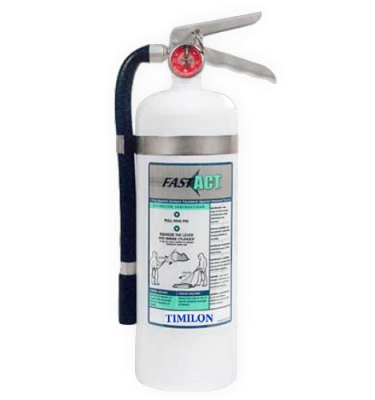 The FAST-ACT Mitt slips over the user’s glove so they can quickly apply the FAST-ACT powder to surfaces for chemical adsorption and decontamination. 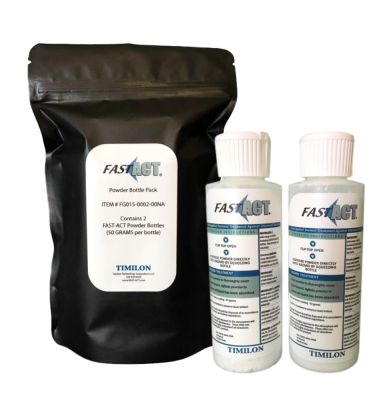 FAST-ACT can be safely applied to liquid contamination enabling users, soldiers, and emergency responders to decontaminate their equipment and other surfaces when faced with a wide variety of known or unknown chemical hazards. 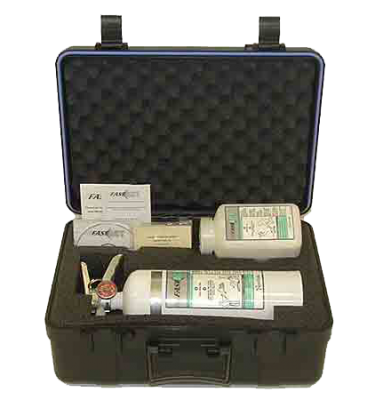 FAST-ACT is a rapid and effective way to safely neutralize toxic releases efficiently reducing life-safety threat, equipment, and cost.